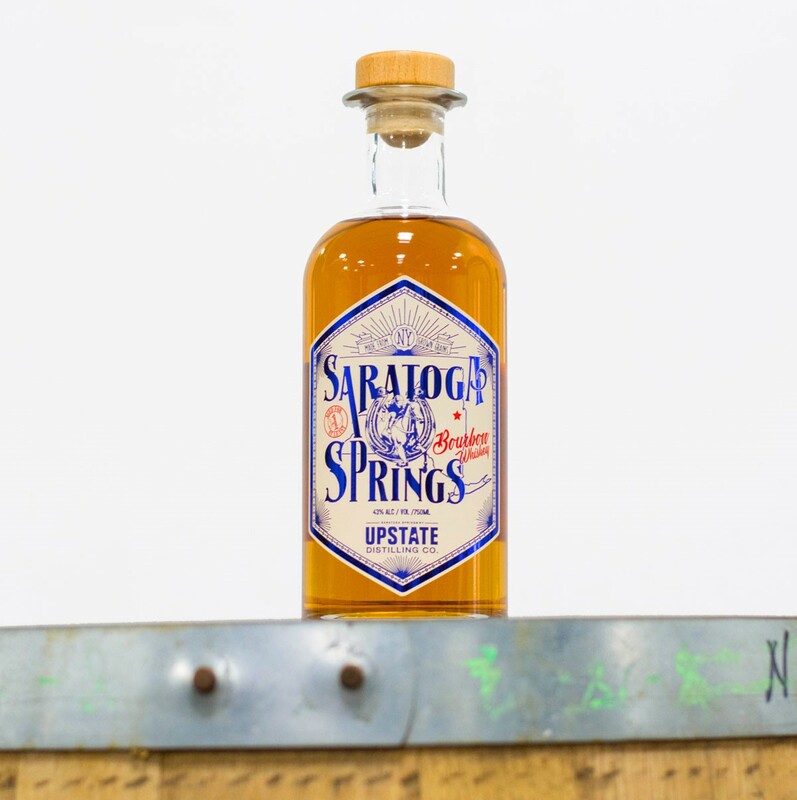 Upstatedistilling is moving to a new Location! Here are locations and Events you can find us at. 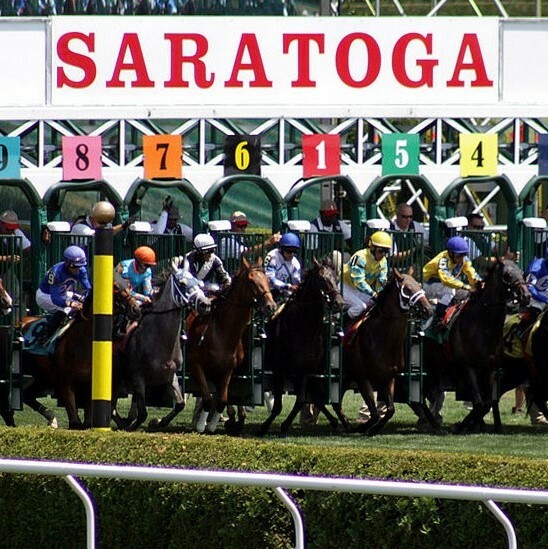 You can find us weekly at the open track in Saratoga Springs , New York . At this weekly event we offer a variety of whiskeys and drinks. 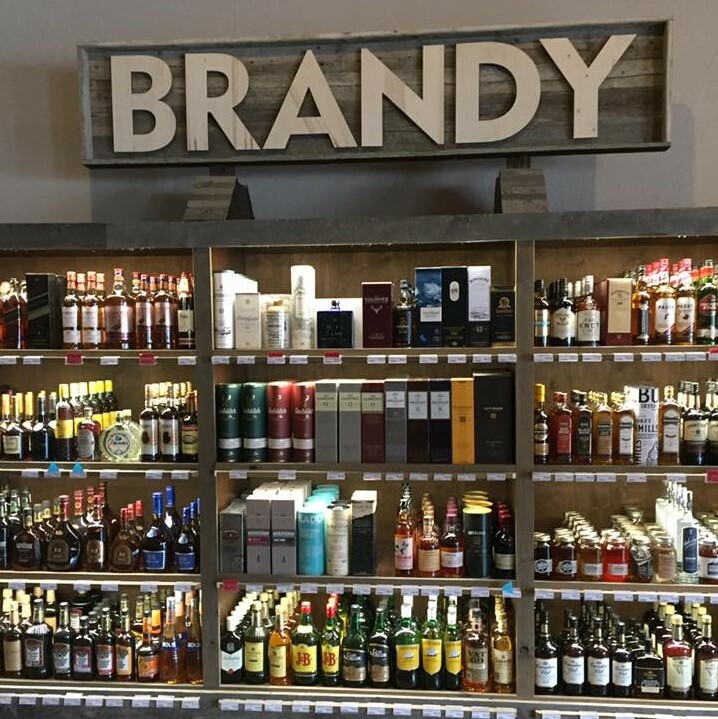 Find our whiskey at any local saragota liquor store. Click below to see the list of stores we currently stock. 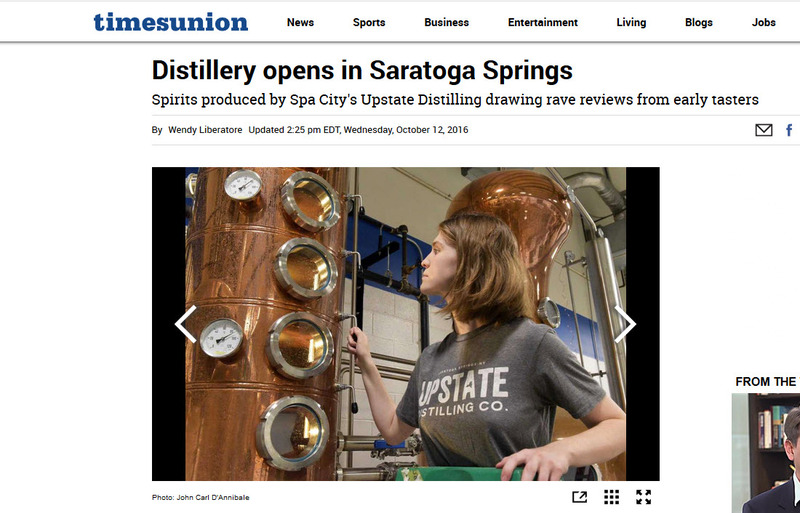 Upstate Distilling Company is not technically open. But Ryen VanHall is already serving up his first product — Blinders Vodka. “That’s gorgeous,” said one of the visitors to the distillery after taking a sip. “Put an ice cube in here and I could sip it all day.””It’s a little like sake,” said another. “It’s herbal.” VanHall smiles and tells the guests at his newly polished tasting bar that he strives to have his vodka stand apart. Sign up for the latest news, releases, and local events.